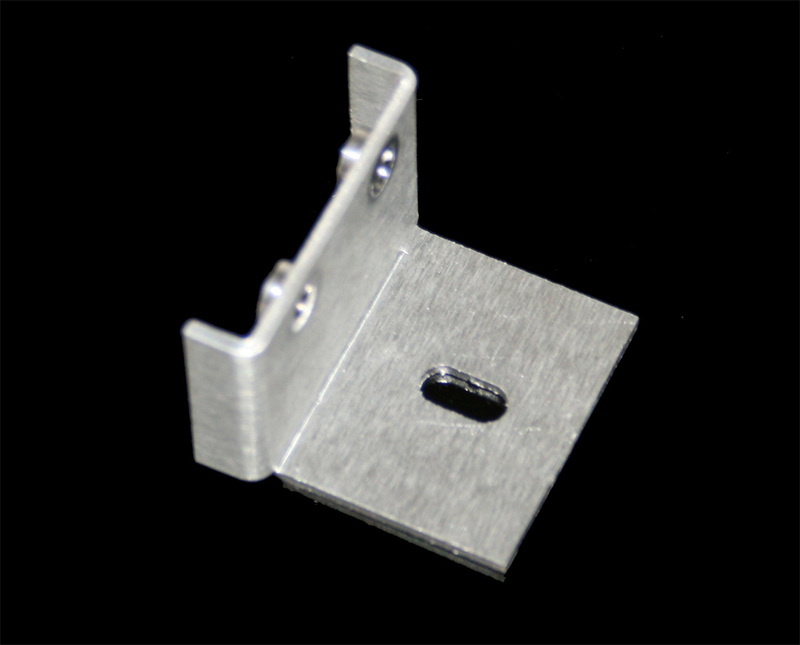 Mountain Mods Modular Security Flange is used for vertical mounting of a Mountain Mods Motherboard Tray. This single item is meant for replacement of botched mod jobs, security flanges missing in action, or for those of you who ordered a Horizontal style case and want to try it standing up. compatible with Mountain Mods Modular Motherboard trays - ATX/EATX and XL-ATX (10PCI).